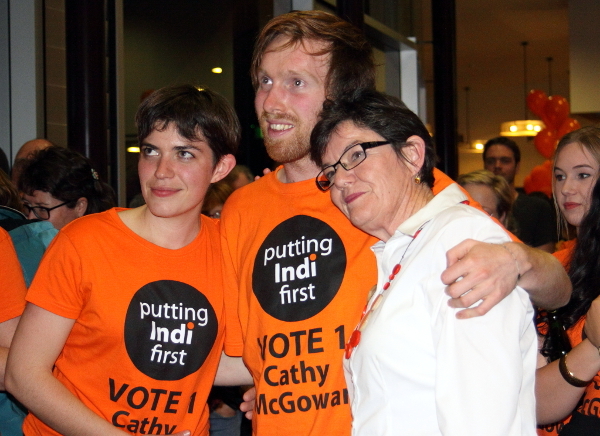 Current Member Cathy McGowan (@indigocathy) won the safe Liberal seat by a mere 439 votes (0.5% margin) from, Sophie Mirabella in 2013. 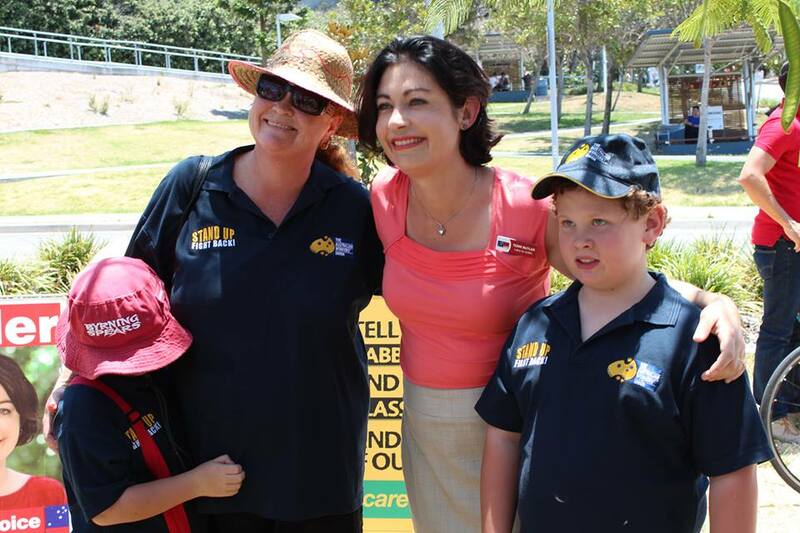 McGowan is supported by grassroots community group Voices For Indi (@voicesforindi). At the 2016 election, McGowan again beat Mirabella, increasing her margin by 4.4%.